Immunity to Paralysis and Freezing. 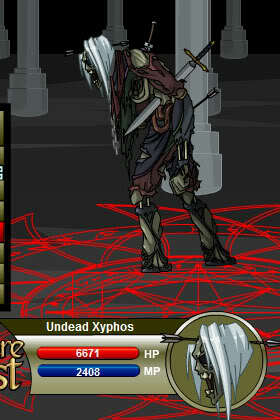 Xyphos, a powerful mage, was so curious about un-death that he decided to try it out... on himself. Thanks to .*. .*. . *., Scakk, maxsnk, Jmill, and Astral.